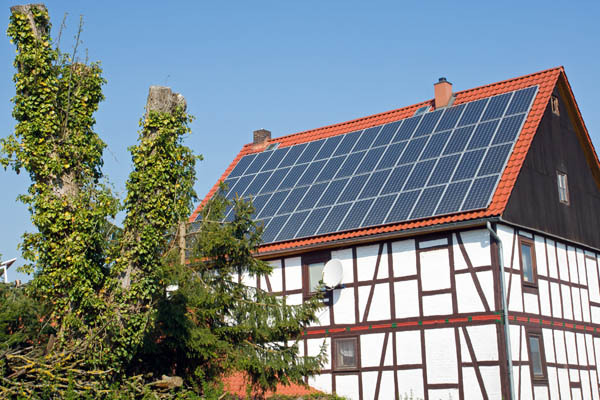 For a company that specialises in providing renewable energy to domestic and commercial clients in Camberley and the surrounding areas, look no further than ThermaDetect Solar Ltd.
For a FREE quote for solar panel installation and how much you could save on your energy bills, please feel free to contact us today. 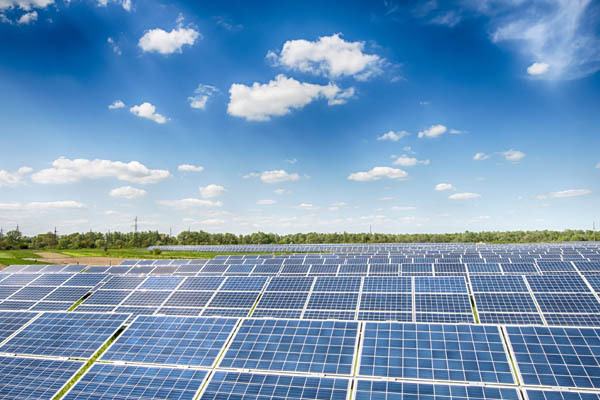 ThermaDetect Solar Ltd is a well-known solar panel and renewable energy company that specialises in the installation of quality solar panels at low prices in Surrey. We will carry out a full, no obligation survey free of charge and hold a consultation with you to discuss your specific requirements. Our experts can also provide domestic Energy Performance Certificates. So if you want to save money on your energy bills, why not give us a call today? Why choose us for solar panels? Less expensive electricity bills – While the system is generating electricity, consumption is not being taken from the grid so your electricity bills become less expensive. Reduces your gas bill for heating water – If you have a hot water tank, why not use your surplus generated electricity to heat your water? Are you a pensioner? Use your tax free drawdown to fund the solar solution and receive an income each year, which does not contribute to your personal allowance.